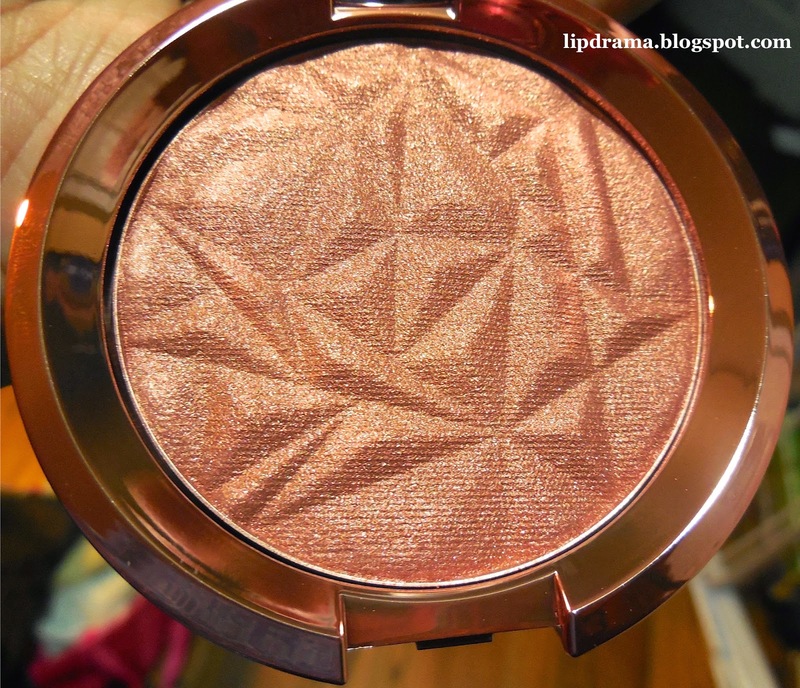 If you're a fan of highlighters than you definitely should own some from Becca Cosmetics. They are known for that glow. They are a little on the pricey side but they are worth it. If you don't own any than Opal is the one to get. It's a universal shade that looks great on everyone. It's my favorite in my small collection of highlighters. 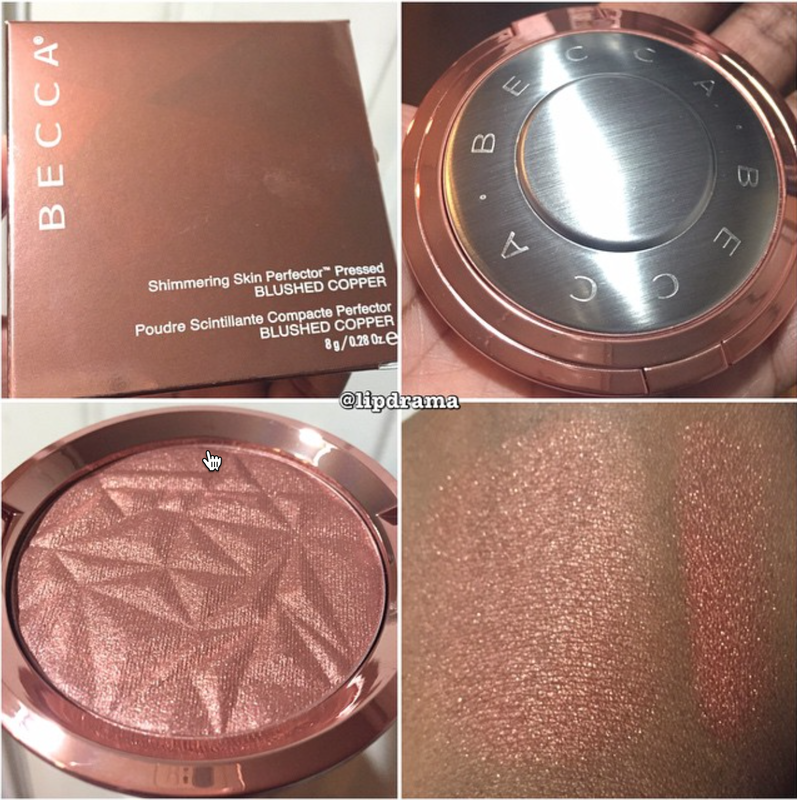 Becca Cosmetics describes Blushed Copper Shimmering Skin Perfector Pressed as a "warm copper infused with rose gold tones". 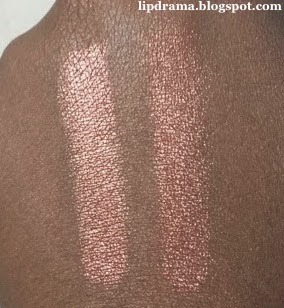 This formula “fuses together the soft shimmer of a luminizer with the subtle pigment of the blush.” Becca suggests those with lighter skin tones to apply this shade to the apples of their cheeks only while those with deeper skin tones can apply this as they normally would any other highlighter. Look how gorgeous that is?! I love rose gold anything so when I saw it was in rose gold packing I just couldn't risk this selling out especially with all the Instagram Beauty Blogger buzz surrounding its release. Here's a swatch and I do not think pictures do it justice. 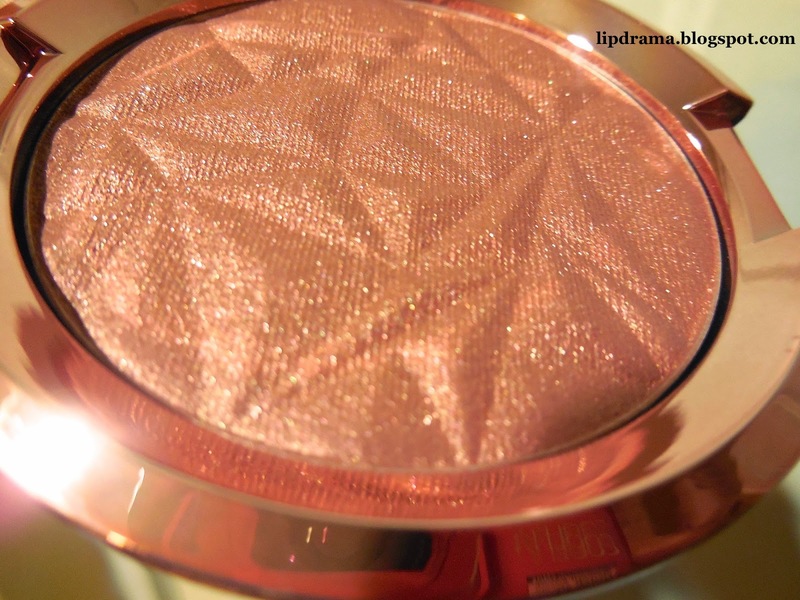 It's more of a hybrid highlighter/blush so it does give a more subtle glow but it also has some pigmentation to it like a blush as well. 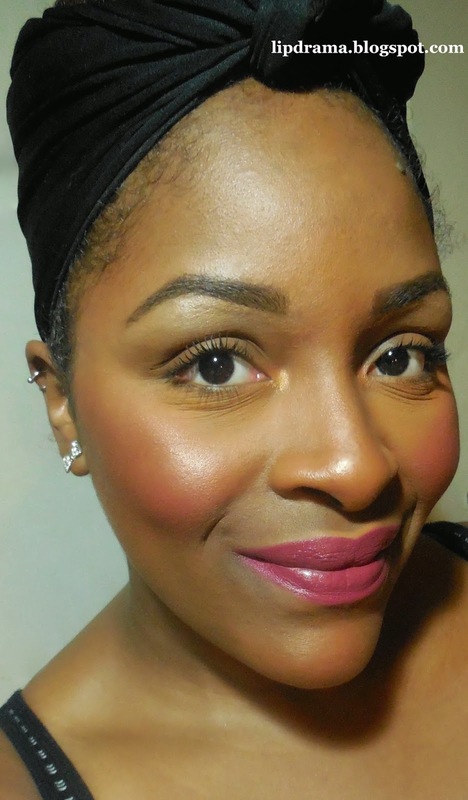 When I wore it I found it enhanced the blush I had on. 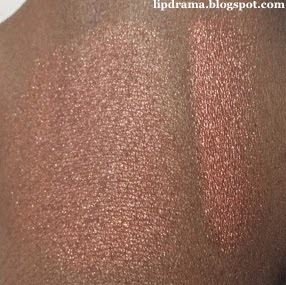 I also swatched Blushed Copper next to my beloved Coastal Scents New Penny eyeshadow because the shades seemed very similar, which they are. But there is a depth to Blushed Copper that doesn't exist in New Penny. As you can see the shades are very close but New Penny reads flat while Blushed Copper is more dimensional. It has a shimmer that's not clearly captured but trust me it's beautiful. 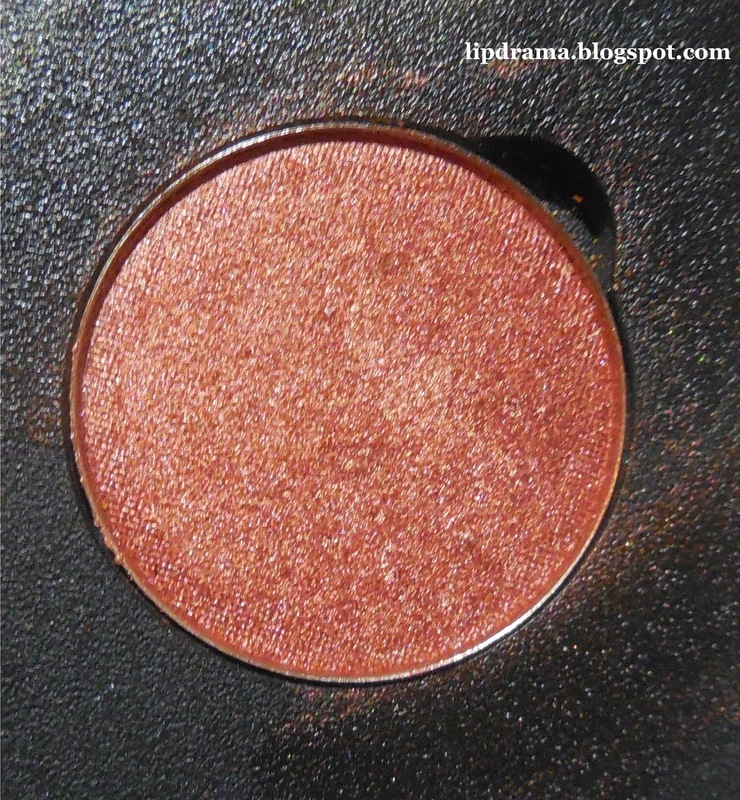 For fun, here's Blushed Copper over Jeffree Star Cosmetics Velour Liquid Lipstick in Weirdo (matte black). 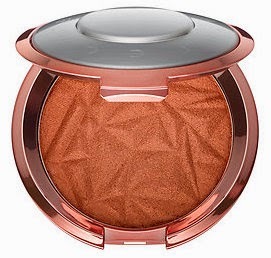 Blushed Copper is limited edition and retails for $38. 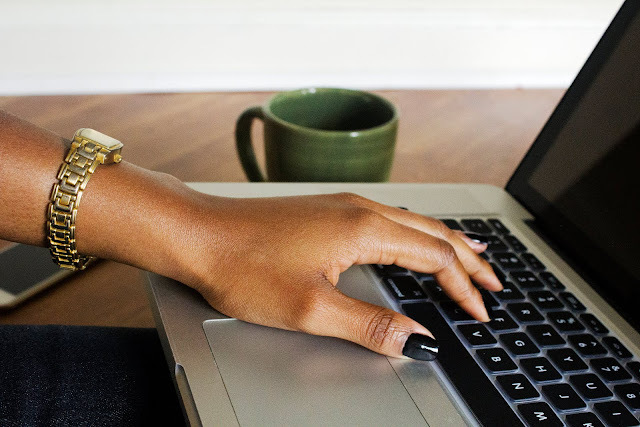 It can be found exclusively at Sephora in stores and online.